Enjoy a fun and exciting learning environment with this timeless game for all ages. 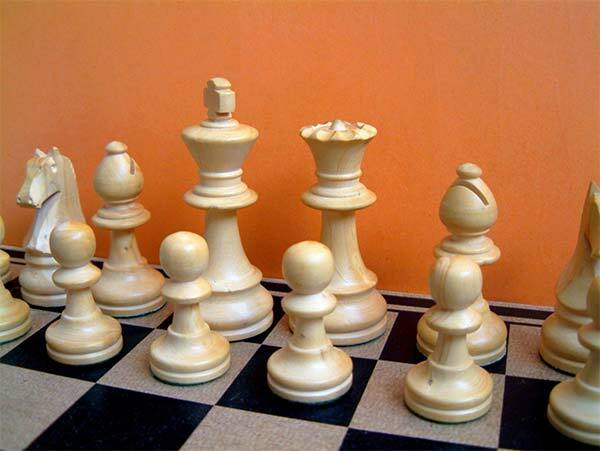 The course is setup by chess pros who guide you through the rules and help with guided play and fun tornaments. Classes meet every 2nd Wednesday in the library.